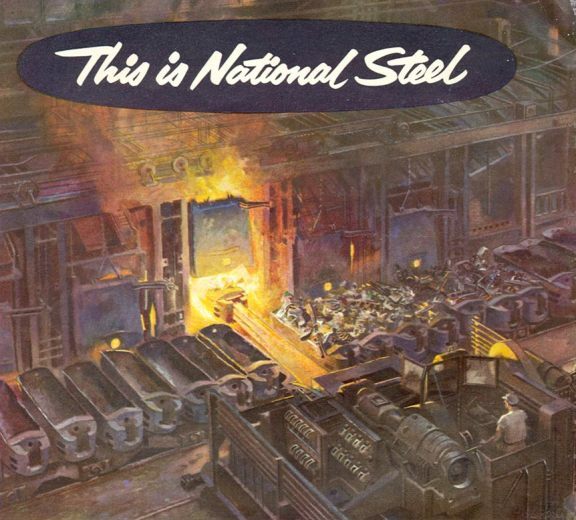 Helck did several advertisements for National Steel. This one appeared in the June 8, 1953 issue of TIME. We found this image at graphic-design.tjs-labs.com.